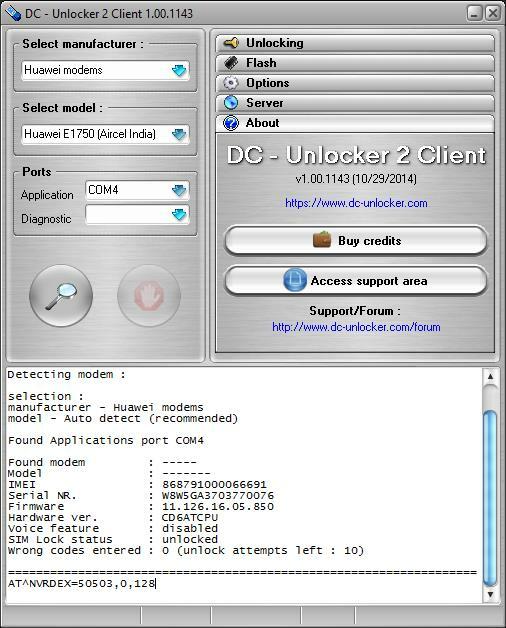 Home / Unlock E3372H-153 Tigo Tanzania Modem / How to Unlock E3372H-153 Tigo Tanzania Modem with Firmware 22.200.09.00.787? You can unlock Tigo E560 router of Tanzania without flashing the firmware as it comes with uncustomized firmware. When it comes to the unlocking of Huawei E3372h-153 Mobitel Sri Lanka, you can unlock it without changing the firmware. 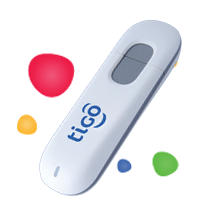 But, E3372H-153 Tigo Tanzania dongle has customized firmware and basically a hilink modem. It has Hardware version CL2E3372HM, firmware version 22.200.09.00.787 (starts from 22 that indicates hi-link) and web UI version 17.100.11.01.787. Unlocking of E3372H-153 Tigo Tanzania data-card is possible, but after changing the firmware. Today, we have successfully unlocked one device, which was running with firmware version 22.200.09.00.787. Download Huawei Mobile Partner and install on your Windows computer. Download the unlocking firmware from here. Disconnect the internet and close the mobile partner, if already running. Now run the firmware update. It will ask you for firmware code, you can get it commenting model and IMEI, in the comment box. Provide the firmware code, which you got through comment and wait till finish. Click search button under dc unlocker. Now copy all the details of dc unlocker and keep in a notepad. Same time pay 6 USD through PayPal button of this website and mention model with IMEI in the transactions. I will contact you through email and will ask you about NV hash codes, which you have already generated. It will be converted into SIMlock code and will be emailed to you. Update: Huawei E3272h-153 hilink dongle is also available in Sweden through Tele2 carrier. It comes with firmware version 22.200.03.00.56 and WebUI 17.100.08.00.56. Unlocking of this device has not been tested yet. Update II: Huawei E3272h-153 hilink modem is also available in U.K. by O2 carrier. It is running on firmware 22.200.13.00.405 and Web UI version: 17.100.11.03.405. 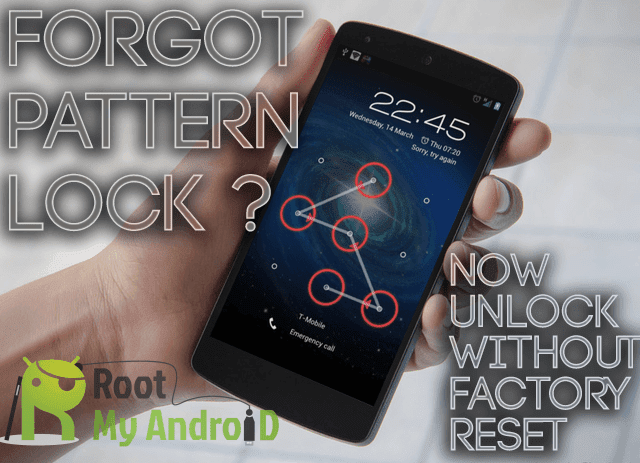 Unlocking is possible without changing the firmware of the device.